As you’re making purchases at the grocery store, buying gas from your local station or grabbing a snack from the vending machine, what payment method do you typically reach for? 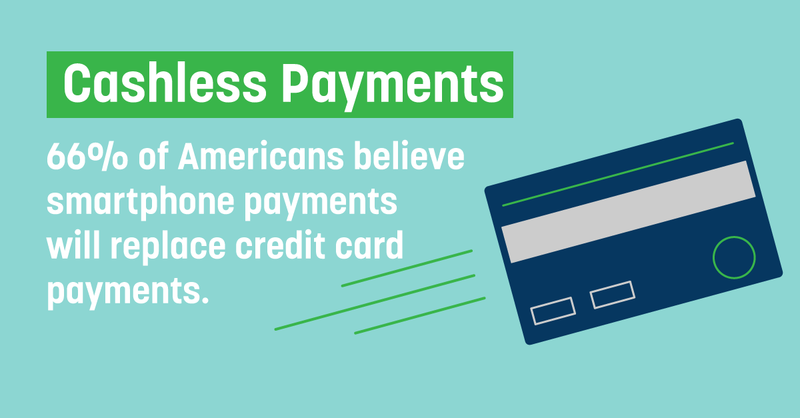 According to a survey conducted by Gallup, most Americans find themselves turning towards their credit cards or mobile payments. With 21 percent of people ages 23 – 54 using cash in their day-to-day lives that leave 79 percent of all transactions are cashless payments. More people are gaining confidence with cashless payment systems due to the ability to make payments quickly. Technology advances now allow people to pay by swiping a card or using their phone, so the demand for innovation in basic services has increased. Vending machines and micro markets are offering more ways to pay for items. Mobile pay and smartphone apps allow customers to prepay an account so funds are always on file for easy payment transactions. A study conducted by Harris Interactive, a market research company, found that 66 percent of Americans believe smartphone payments will eventually replace credit card payments; 61 percent say the same for cash. Security is one of the biggest factors discouraging some consumers from making the switch to mobile payment. Using credit cards or a mobile payment option at a vending machine can be new for some users, but it doesn’t have to compromise security. At National Vending, we assure PCI compliant equipment and payment systems that keep your information safe. 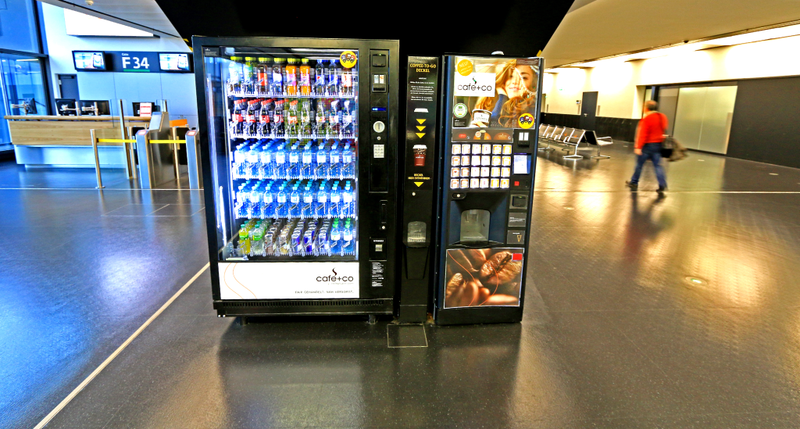 Does your vending machine have a credit card or mobile payment capability? Call National Vending for assistance in evaluating your technology and refreshment service program.